Personal acknowledgment in the social networks where our group is active. With the contribution of 10€ you will receive a 3D digital image of bacteria visualized using an atomic force microscope. With the contribution of 30€ you will get a brief report with the main results obtained in this project and a personal acknowledgment letter. The contribution includes previous rewards. (Note all rewards are digital to avoid increasing Project costs). 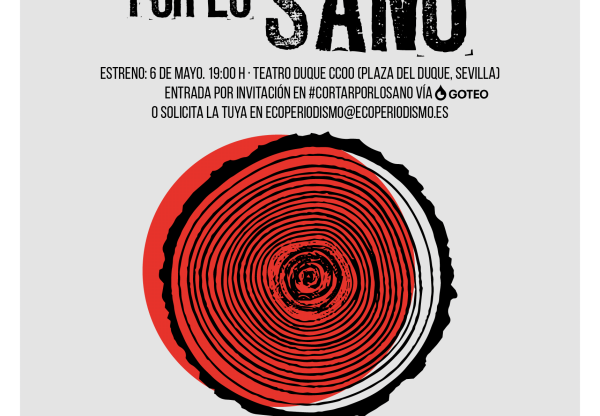 With the contribution of 50€ you will receive a poster in electronic format with images, pictures and an explanation of the main results obtained. The poster will include personalized acknowledgments. Acquisition of reagents, solvents and laboratory consumables. LDPE is a very cheap polymer. The costs of consumables would be for the purchase of solvents and reagents for the preparation of silver nanoparticles, culture plates for bacterial cultures as well as tips, adhesives and metal pucks for the analysis of samples by atomic force microscopy. Additional labware and consumables. It will allow us to prepare a larger amount of samples and to expand the study. Preparation of materials with antimicrobial properties. This section plastics modified silver nanoparticles will be prepared. Different amounts of silver nanoparticles will be used. The number of prepared materials will depend the final budget (minimum or optimum). In this task microbial cultures on the surface of the materials will be done to evaluate the behaviour of the plastics against bacterial growth. The costs will go to the acquisition of the bacteria as well as the use of specific laboratory equipment such as the scanning electron microscope or the atomic force microscope that will be used to visualize the bacterial growth on the surface of these materials. If we reach the optimum we will be able to study a larger number of samples, allowing us to better refine the optimal content of silver nanoparticles necessary to inhibit the growth of bacteria in our plastics. Additional experiments (with more materials/or bacteria) will be done if we get the optimum. Analysis of the data and interpretation of the main results. Preparation of documents for dissemination of the main results of the project to be published in open access journals. In developing countries the population is faced with limited access to vaccines or antibiotics due to their high cost. A possible economic alternative is in prevention of spreading of diseases by inhibition of growth of microbial population in environments susceptible to biofouling such as water and food. 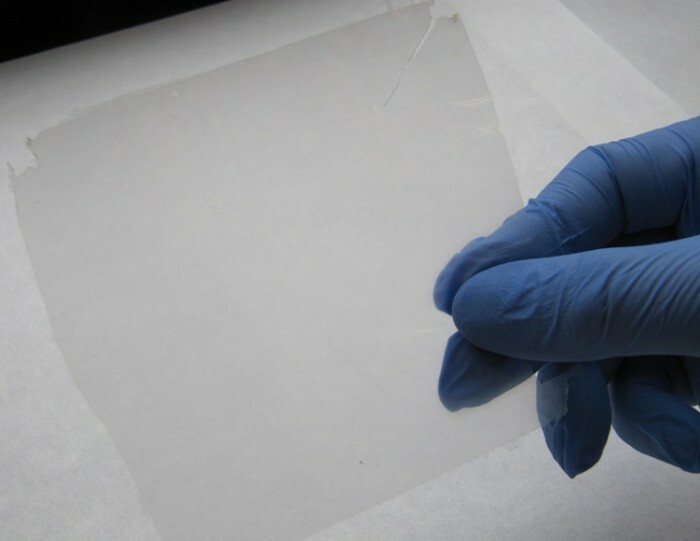 The low-cost antimicrobial materials can be used to protect the surfaces of organic matter, including food containers. 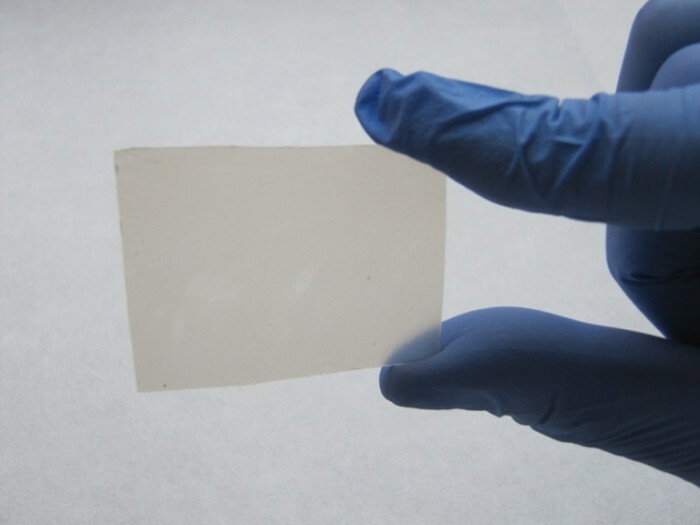 With this approach it is possible to inhibit the development of microorganisms, that results in a decrease in infection propagation, reduced sanitary costs, as well as in increase in the durability of materials used. In this project we will prepare plastics resilient to microbial growth. To perform these studies, we have selected polyethylene as plastic material. Polyethylene is one of the most versatile and cheapest polymers, and it is being used for the fabrication of plastic bags, food packages and many different containers. To make polyethylene resistant to microbial growth we will modify it with silver particles. The study will consider finding the optimum amount of silver particles to obtain plastic material resistant to growth of microorganisms on its surface. Our research team has experience in these types of studies, which is documented in several relevant publications in prestigious scientific journals. The challenge will be to find an economically viable system. 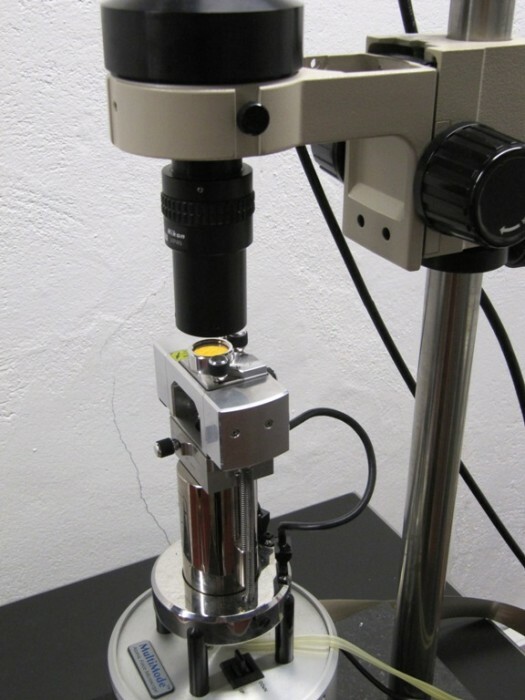 Also, owing to the experience of team members in microscopy techniques we will be able to see on a very small scale if the microorganisms grow on the surfaces of prepared materials. From the social point of view, the use of cheap plastics with antimicrobial properties would be of significance for prevention of infectious diseases in countries with limited resources and could lead to improvements in the health and food commercial sectors. On the other hand, regarding the significance of the research, the most novel aspect would be in the investigation of primary microbial layers formed on the surfaces of plastic material (also called biofilms ) in the early stages of their development. The results of this project are of particular interest to all professionals in the health sector (hospitals, manufacturers of medical equipment, pharmaceutical industry) as well as to those dedicated to food industry(manufacturers of food packaging or similar. So far we have already made two previous studies that prove the concept that by introducing certain particles into polymer materials result in efficient reduction of microbial growth. An example is shown in the images below. Isabel Nieto Pozo, Dania Olmos, Belén Orgaz, Dušan K. Božanić, Javier González-Benito. 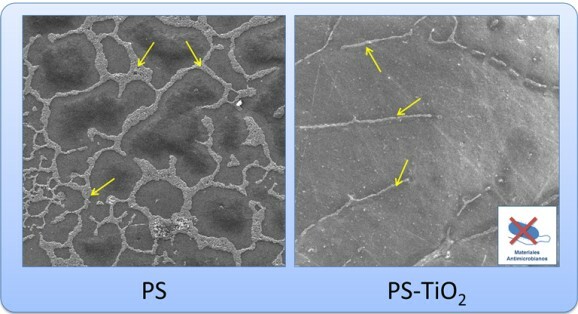 Titania nanoparticles prevent development of Pseudomonas fluorescens biofilms on polystyrene surfaces. Materials Letters, Volume 127, 15 July 2014, Pages 1–3). Our objective is to develop economically viable plastic materials resilient to development of microorganisms. The project is focused on the preparation of plastics based on low density polyethylene (LDPE) filled with silver nanoparticles (AgNP). The aim is to find a composition with the minimum amount of silver nanoparticles (AgNP) needed to achieve optimal protection of the material against bacterial growth. For this purpose, systems with different amounts of silver (0.5%, 1% and 2% by weight, which will be selected based on the final budget) were studied. The study will be carried out with the use of an AFM that will allow us to detect bacterial growth in its early stages. Due to the multidisciplinary character of the proposal, our team is composed of researchers from different investigation groups. We are 3 investigators from the Materials Science and Engineering research field with experience in fabrication and characterization of plastic materials, one researcher from the Food Department at Universidad Complutense de Madrid and a PhD student dedicated to the tissue engineering research field. Dr. Dania Olmos Díaz (UC3M). Coordinator of the project and researcher. 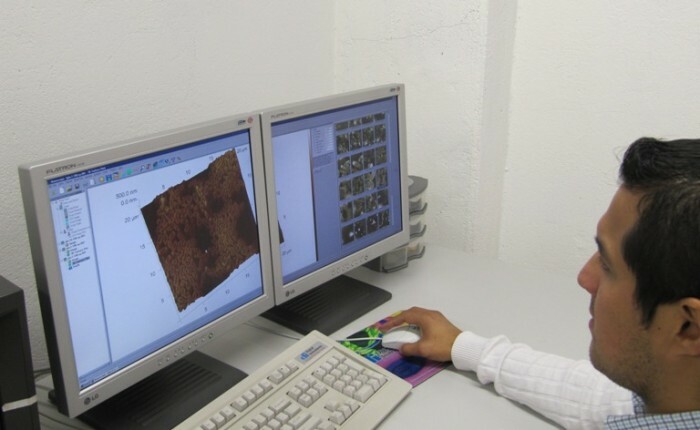 Experience in the characterisation of nanocomposite materials using atomic force microscopy. Dr. Francisco Javier González Benito (UC3M). Leader of the Composite Materials and Interfaces research group. Experience in preparation of nanocomposite materials with efficient and uniform dispersion of the nanoparticles in different polymer matrices. Dr. Dusan K. Bozanic (Vinca Institute of Nuclear Sciences). Experience in synthesis of antimicrobial nanoparticles. Dr. Gustavo González Gaitano (UC3M, Universidad de Navarra). Experience in nanoparticle modification and characterization. Dr. Belén Orgaz Martín (Dpto. de Bromatología y Química de los Alimentos en la Facultad de Veterinaria de la Universidad Complutense de Madrid). Experience in microbiology and bacterial cultures and pathogens. Nieves Cubo Mateo (UC3M). PhD student at the Department of Biomedical Engineering and Aerospace Engineering. Collaborates on preparation of cellular cultures on the surfaces of antimicrobial plastics. We seek polymer manufactures willing to donate a small amount of low density polyethylene (LDPE) for this Project.